We stock a variety of palisade gates on site in both green and brown pressure treatments, with the option of either flat top, round top or pointed pales. 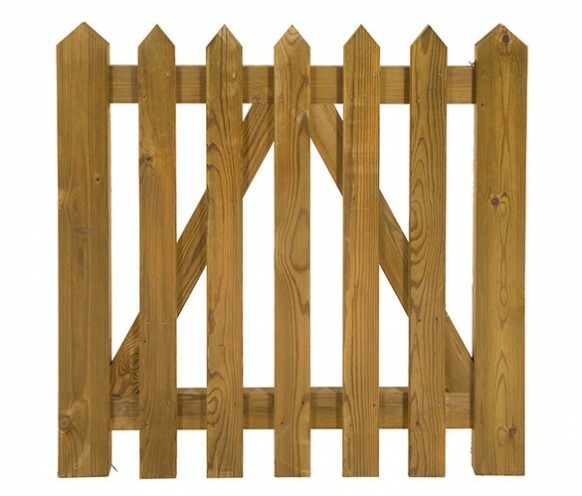 Palisade gates in stock and ready to go are 900 x 875, 1200 x 875 , and 1200 x 1150. As we manufacturer our gates any size can be made to order.